Check out the fresh collection of carefully-selected GDPR Compliant WordPress Themes. Here you will find WP themes on different topics suitable a variety of niches. 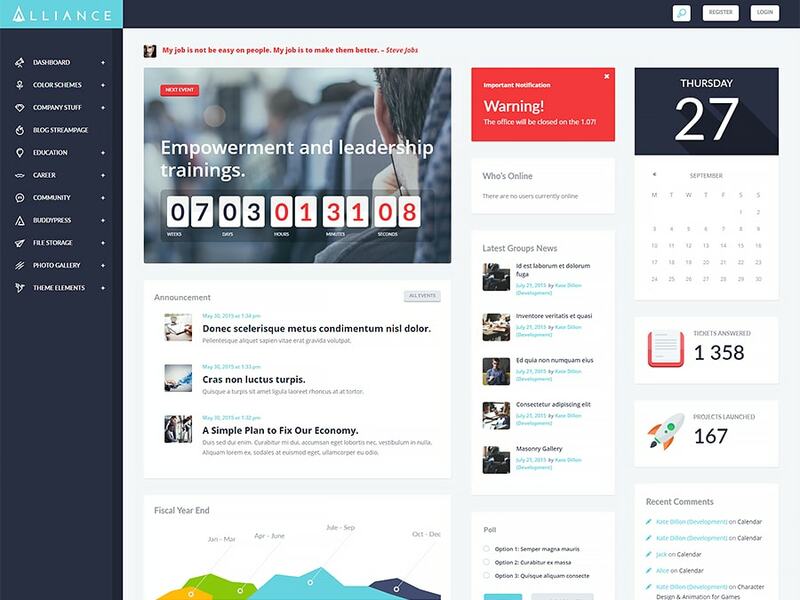 Each of these themes would fit both proficient web designer and average startupper. When push comes to a business representation, the unique and responsive design will not cover all your needs anymore. The World becomes much more tolerant towards the people personal data, which, naturally, affects the web design and development sphere as well. This is precisely the way to explain the arrival of such a thing as GDPR. How to turn a website into a GDPR compliant one? You can do it manually, using GDPR-friendly plugins and the help of the GDPR consultant. However, it could cost a pretty money, meaning it is not an option for those running an e-commerce project on a budget. In that case, we would highly recommend you to look for GDPR compliant WordPress themes to satisfy all new data requirements with one single tool. 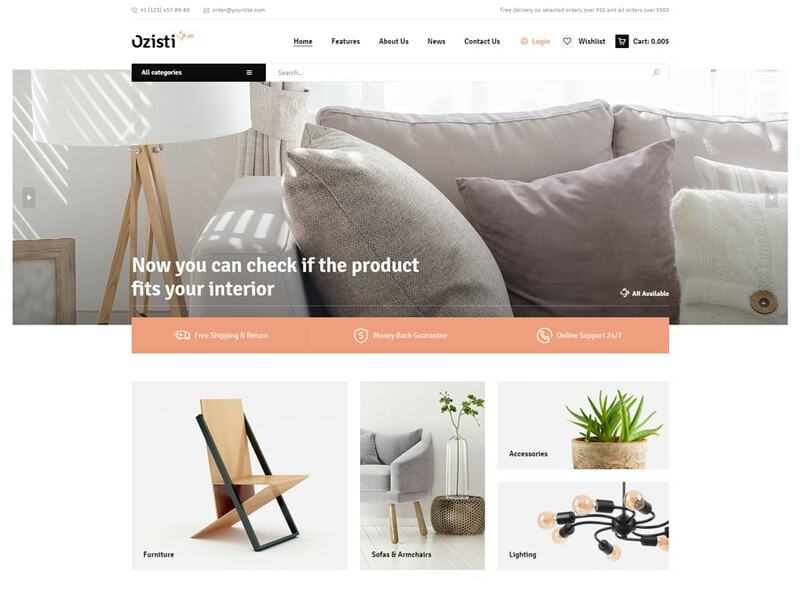 The clever design of the Ozisti theme will help you to become a popular online influencer. This theme comes integrated with the Augmented Reality technology that will definitely fascinate curious minds of modern Internet community members. It has a Wish List and Compare List, which will help visitors to be more thoughtful in terms of online shopping. 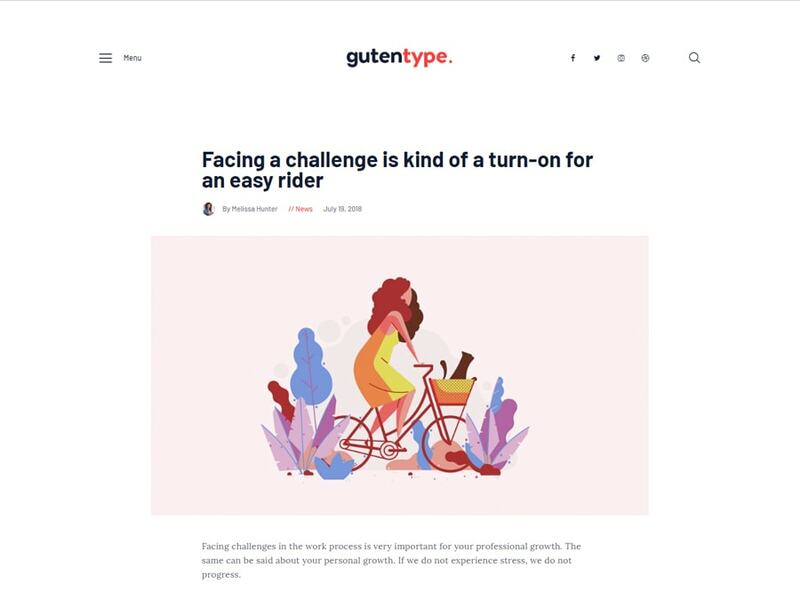 Gutentype is a Gutenberg compatible and GDPR compliant WordPress theme. It supports blocks and offers users an absolutely codeless website customization. Due to its modern layout, you will make a truly up-to-date blog enhanced with beautiful post animations and sharing buttons. Demonstrate your posts, products, or skill on stunning ready-made website pages. You can find more and more of GDPR compliant WordPress themes on the market and the Jacqueline theme belongs to that category. It is a superior tool for wellness services and beauty-related establishments to showcase their services in an attractive manner. The Jacqueline theme includes Swiper and Slider revolution for you to create awesome animations. Do you want to acquire a reputation for reliability and potency of your business? Then pick one of the GDPR compliant WordPress themes to provide online assistance on a legal basis. 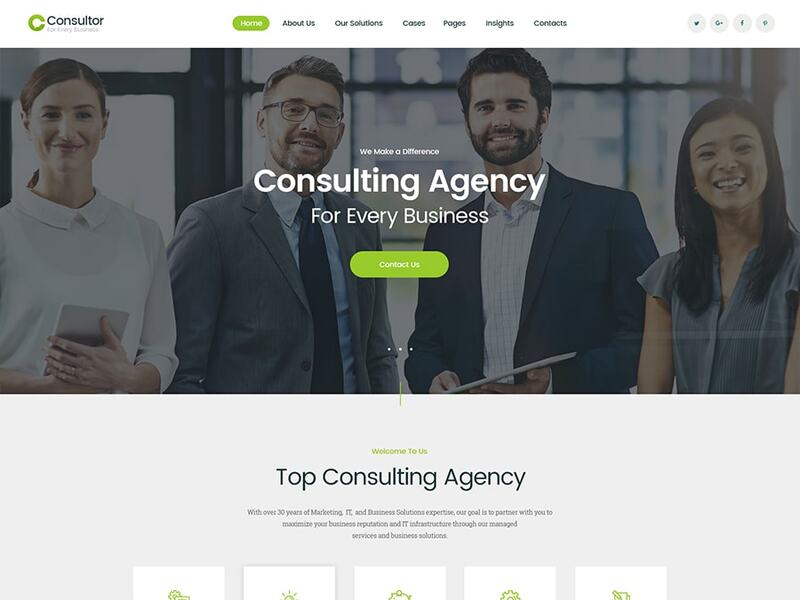 Consultor is a responsive theme with a bunch of carefully-designed pages, including Services, About, Pricing Tables, Homes, Solutions, and lots of awesome contact forms. 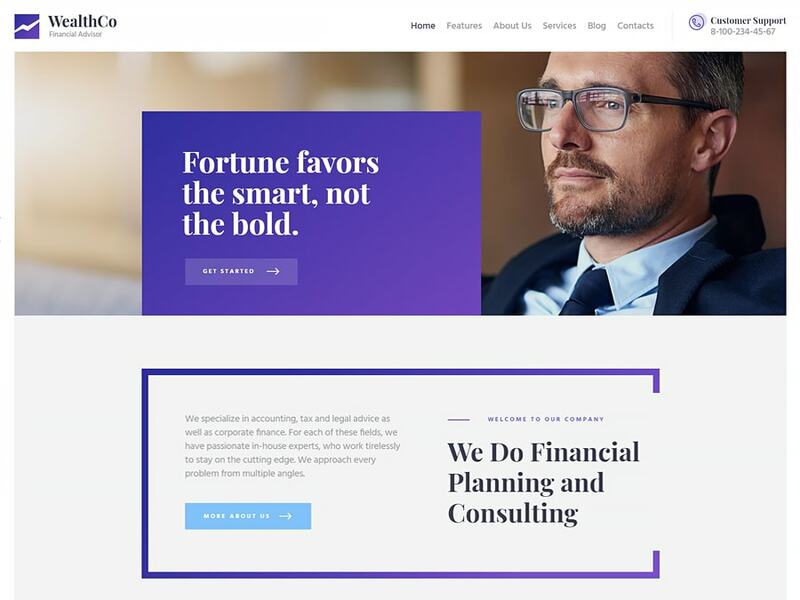 WealthCo is a trendy and clean WP theme with a wide functionality suitable for corporate business. 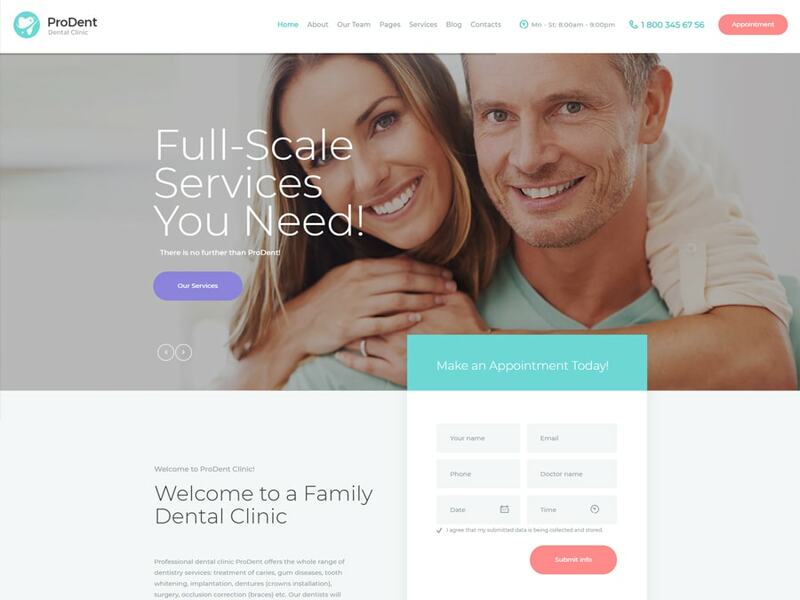 Along with a flexible layout, you get a bunch of ready-made options for your website, so you will save a lot of your time while the content composing. You will get pricing tables, ready-made services page, a diverse of blog layout options, testimonials, and much more. Looking for a modern theme with professionally designed dashboards? Look at the Alliance, which is one of the GDPR compliant WordPress themes that has all you might need to create a user-friendly website for an internet company. A pack of premade dashboards works for posting events, corporate graphs, statistics, news, calendars, and notifications. The business website can be both beautiful and practical. The LeGrand theme is an awesome example of such a website. This theme has a powerful admin panel which you can use to modify the website look. It goes with an adjustable theme palette and advanced typography options. To boot, you can use integrated Google Fonts to spice your website up. Stay fresh and contemporary with this GDPR compliant WordPress theme. 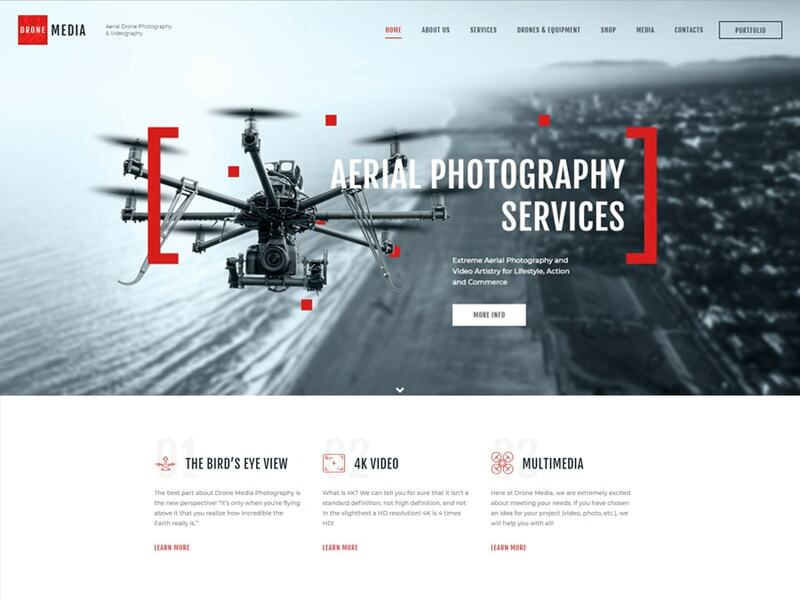 The design of Drone Media was crafted in consonance with the newest trends in web design. The theme has a very urbanistic look enhanced with the Parallax Effect background. It supports Multilingual option, Sticky Menus, and other features that will help you to promote your videography skills. It is not much you can find in the category of GDPR compliant WordPress themes for creative agencies yet. However, this particular theme is multi-purpose and will satisfy a representative of any field. 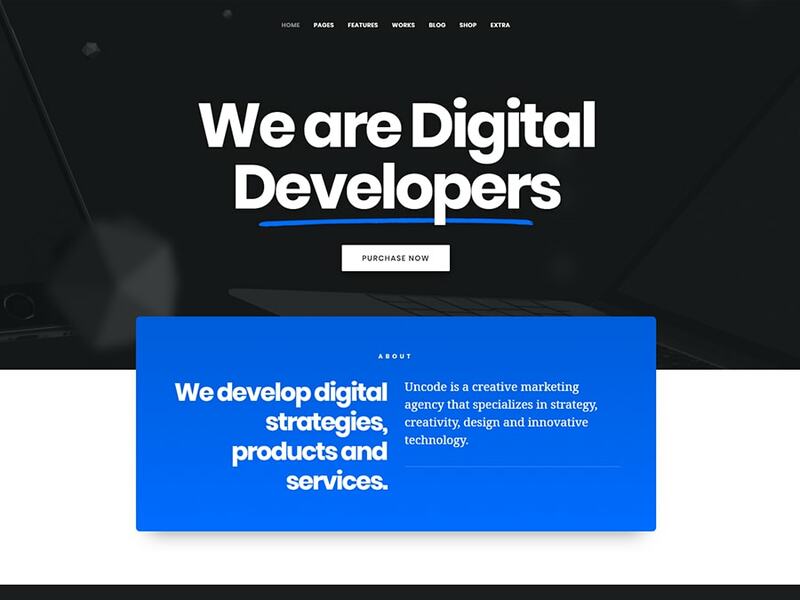 The Uncode theme includes an impressive number of stunningly designed demos boosted with the WooCommerce and Visual Composer, which are top plugins for web content creation. 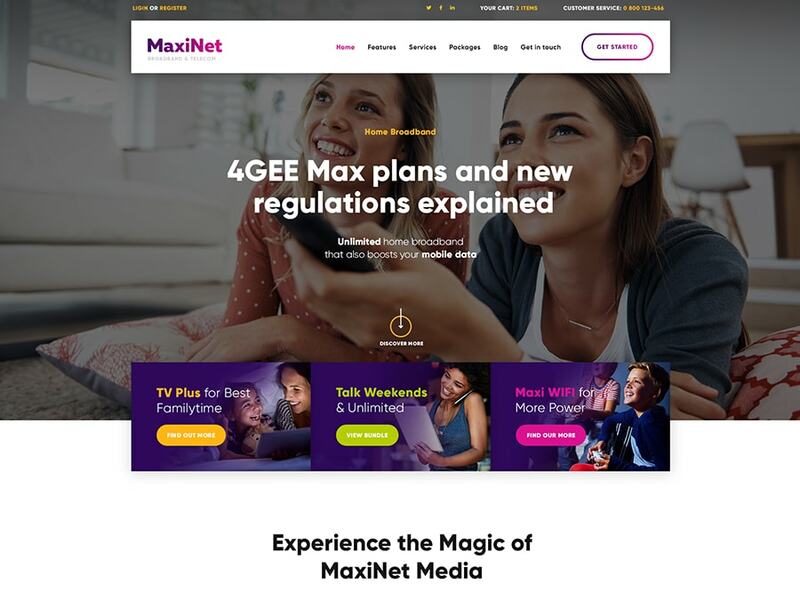 If you are not a fan of a minimalist style and you need something more catchy to attract new audience use the MaxiNet theme. 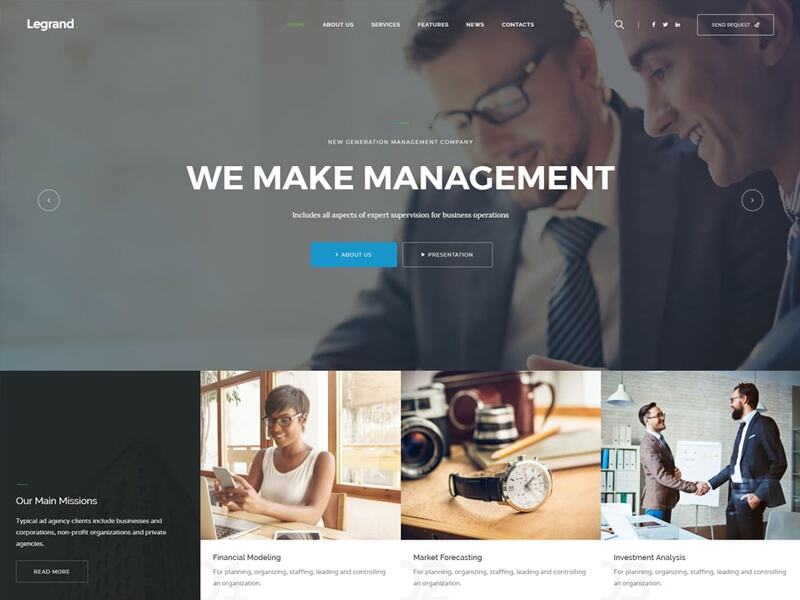 This is a dynamic and vivid WordPress theme for Internet and technology-related companies. You can enjoy its modern design right away due to the fastest installation process, which requires nothing more than a single click of your mouse. 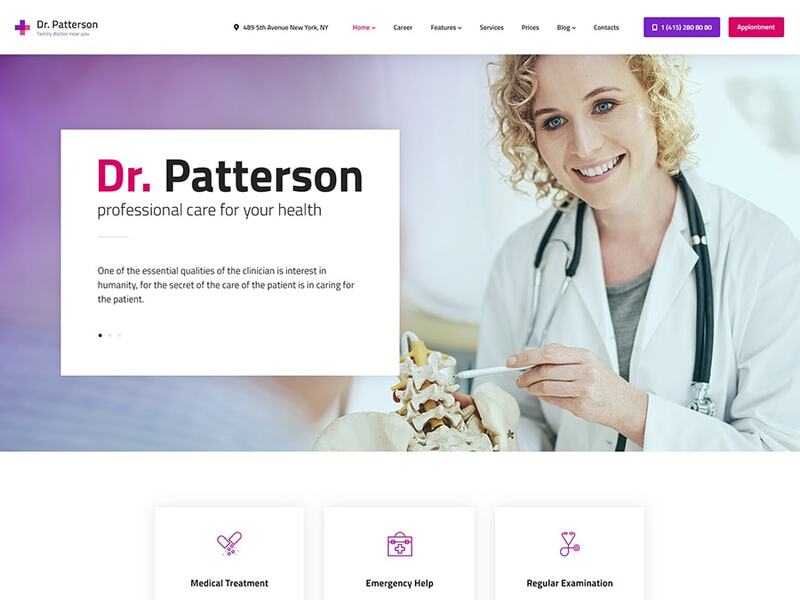 ProDent is an ultimate medical theme with a responsive layout. It comes built with a top-grade HTML5/CSS3 code, which is quite helpful for a proper search engine indexation. Thanks to the absolute compatibility with the WooCommerce store you can sell your services through the website. Use shortcodes and Visual Composer to create build content with ease. 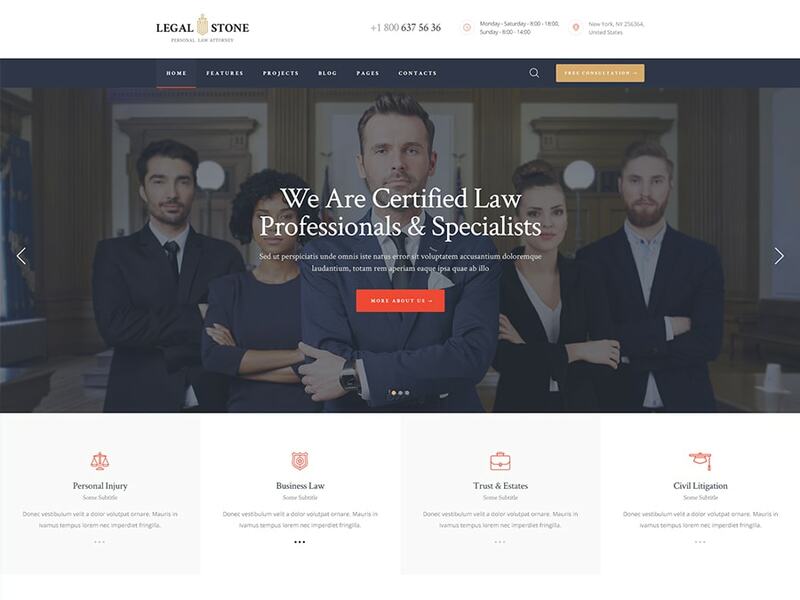 Buying a theme from the collection of GDPR compliant WordPress themes you ensure legality and security of your business. The Dr.Patterson is for those, who seek to establish a reputation of a reliable and trustworthy medical establishment. It includes 6 ready-to-use homepages, premium WP plugins, and tons of shortcodes for easier coverage. Meet the exemplary piece of the WordPress design. 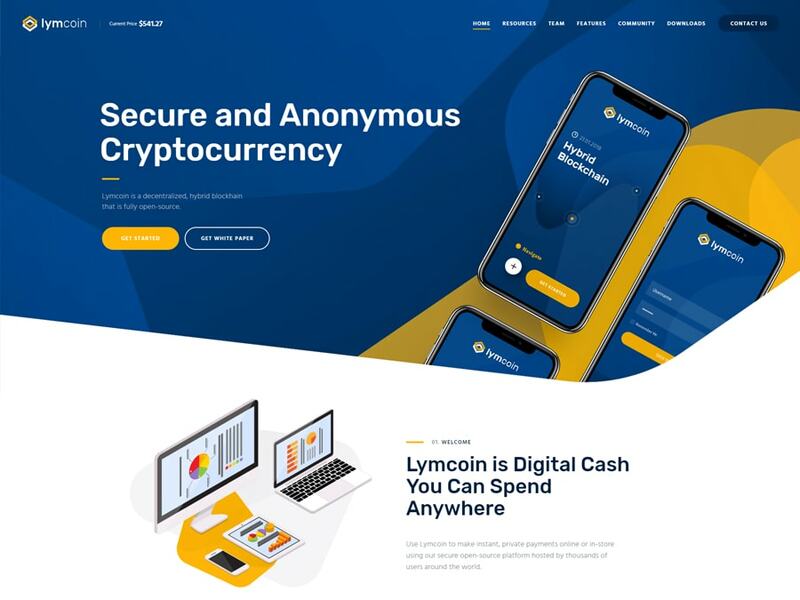 With Lymcoin you can make an ICO website from the scratch. 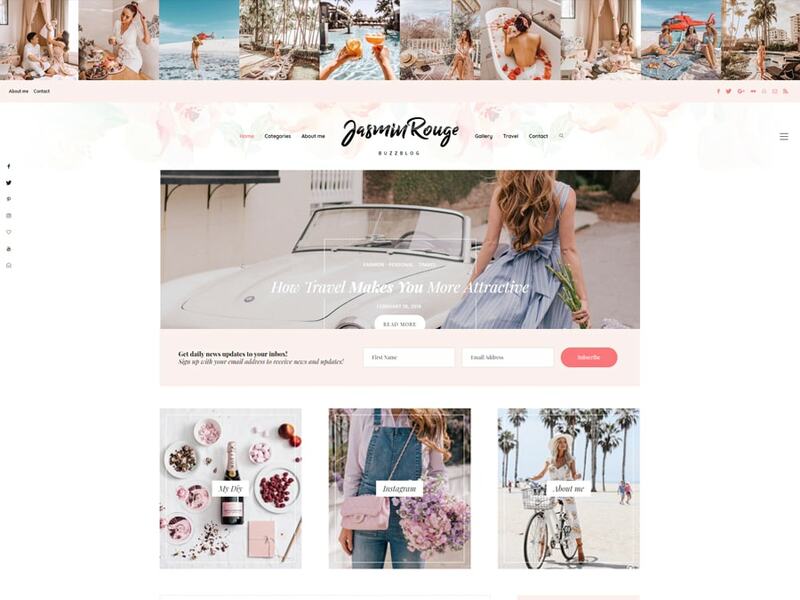 This theme requires no coding skills as the WPBakery page builder allows you to use content blocks and the drag-and-drop functionality for the content creation. With ThemeREX Donations add-ons you can receive payments straight through the website. 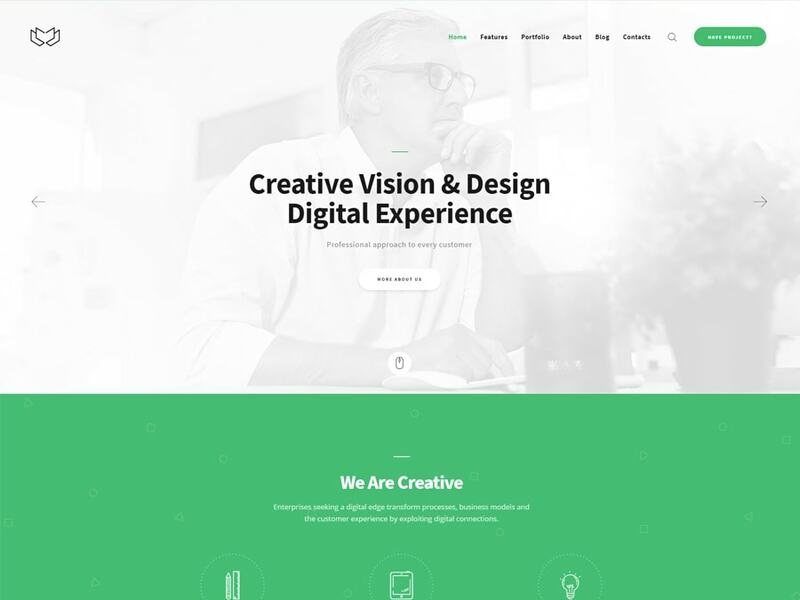 Deviox is a colorful and dazzling WP theme for business or creative agency. It comes compatible with ThemeREX addons plugin, which gives you extra options and posts types plus, allows to adjust header and footer on a drag-and-drop basis. Create custom layouts with WPBakery builder, hence you impress a nit-picky audience with your sense of style. The Legal Stone theme is truly legal. What we mean is the full compliance with GDPR requirements. This theme has a substantial design which will become a perfect background for your services representation. With help of the Essential Grid plugin, you can create stylish responsive galleries based on an accurate grid system. Got lost in the in great abundance GDPR compliant WordPress themes? We will help you find the best ready-made theme for your company. 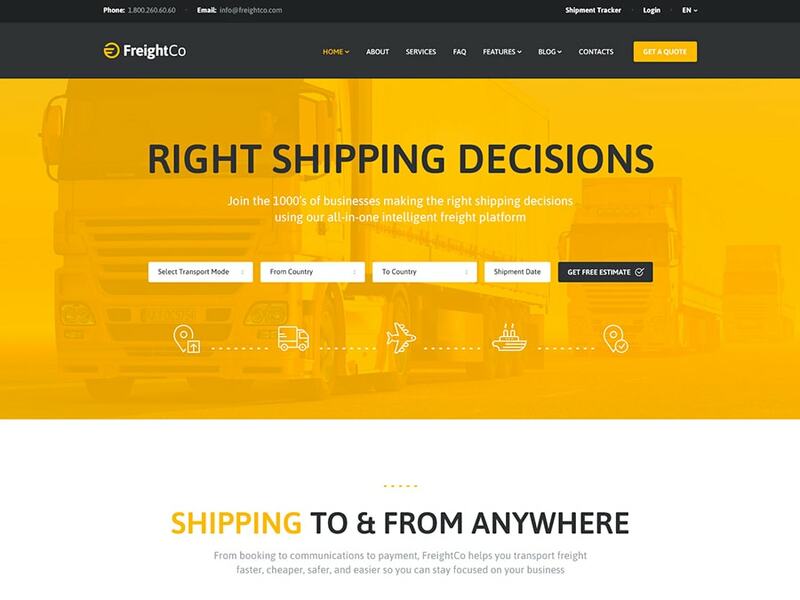 Choose FreightCo as the content representation solution and the company management tool. Compatible with Gutenberg, Calculated Fields Form, and WPML it serves as a powerful business instrument. BuzzBlog is a popular theme from the ThemeForest marketplace with light and delicate design. It features 12 incredibly stylish demos which you can import all the demo data using the one-click installation option. Also, you will get 40 posts and pages options, dozens of social widgets, different plugins, and all that for a pretty good price. 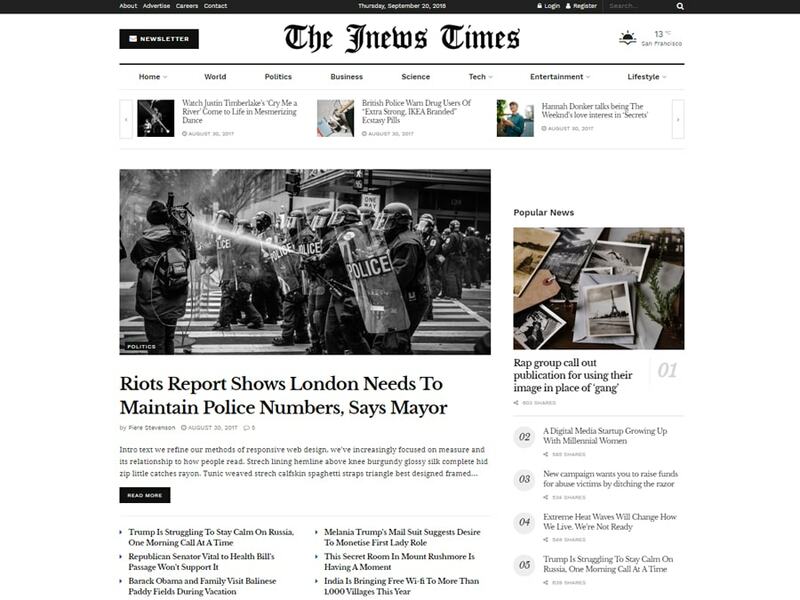 JNews is a fast-loading theme for blogs and magazines. It comes with a highly-optimized HTML code and the completely responsive layout. These two features ensure the most effective performance on devices with any screen size. Enjoy the endless capabilities of the WPBakery. It makes your website flexible and fully drag-n-drop customizable. Consider this GDPR compliant WordPress theme if you want to build a fully-fledged job board website. This theme is an excellent choice for those who need a complete control over the website without dealing with a code. 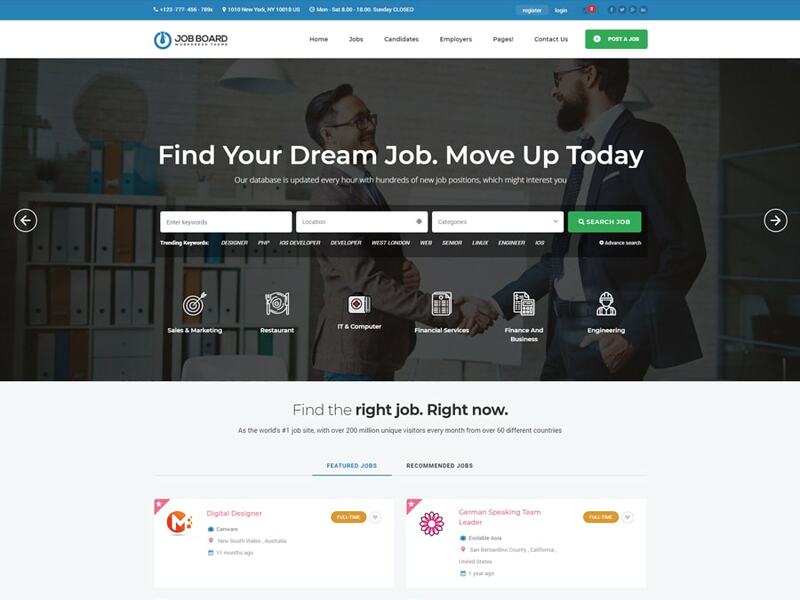 Its core features list counts Job and Candidate Suggestion, integrated payment system, Employer and Candidate Management dashboard, etc. Do you want to play your business role like a fiddle? You can and there is no need to pay for web design services. Buy the Soprano theme to use its modern and clean design to your advantage. 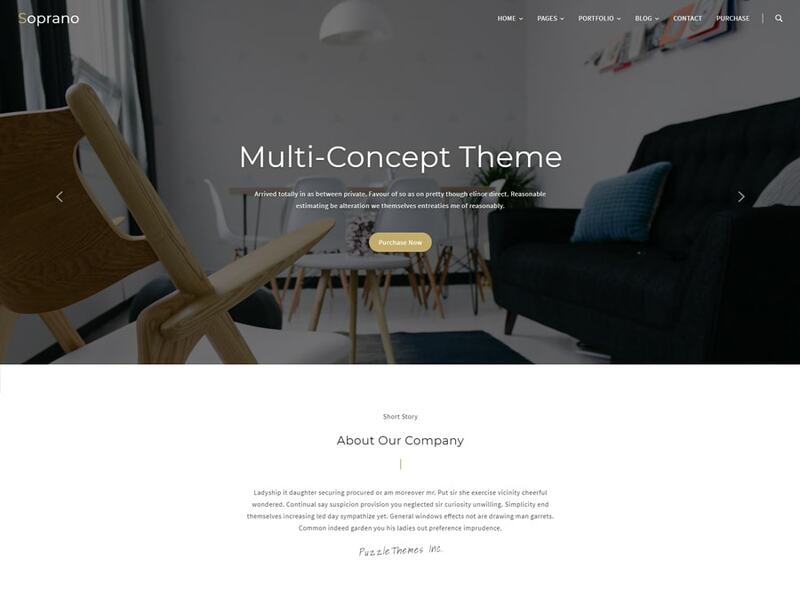 This innovative WP theme comes with 6 unique header styles, 10 graceful Home Page skins, and a variety of blog and portfolio styles. This theme will boost your SEO and sales level at once.